The FiltersFast FFC20256SG is the compatible replacement for the Aprilaire Space Gard 20x25x6. 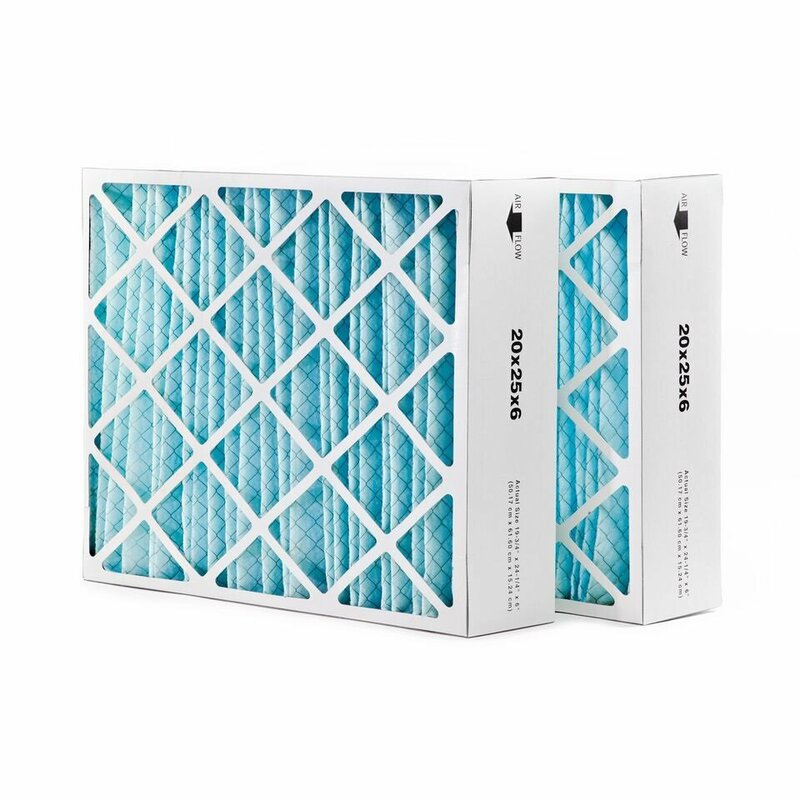 This compatible air filter 2-Pack is designed to be an economical alternative to the Aprilaire Space Gard 2200. The FFC20256SG comes pre-assembled in one piece, and does not require the use of spacers like the Aprilaire 2200 requires. 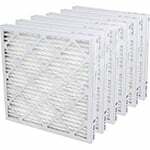 FiltersFast also carries MERV 8 and MERV 13 filters that are also superb compatible replacements to the Aprilaire Space Gard 20x25x6. 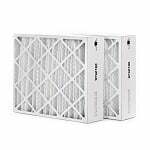 Note: This filter is not compatible with Aprilaire 2200 models that have the Aprilaire 1213 Upgrade Kit. If you do not have that kit you can use the filter listed on this page.